La description de cet événement est disponible en anglais seulement. Are you looking for an opportunity to kick-start your career after graduation? The TELUS Marketing Develop Program (MDP) is a leadership development program designed for high performing students who are interested in joining the TELUS marketing team. You will have the opportunity to gain experience across different facets of Marketing and work collaboratively to grow and accelerate our product and services capabilities to provide unsurpassed solutions for our customers! This session is a great opportunity to network with TELUS senior leaders and meet current MDPs. We have a limited number of spots available, so please submit your resume to Careers@telfer.uottawa.ca to let us know you’re interested (please include TELUS MDP in the subject line of your email). 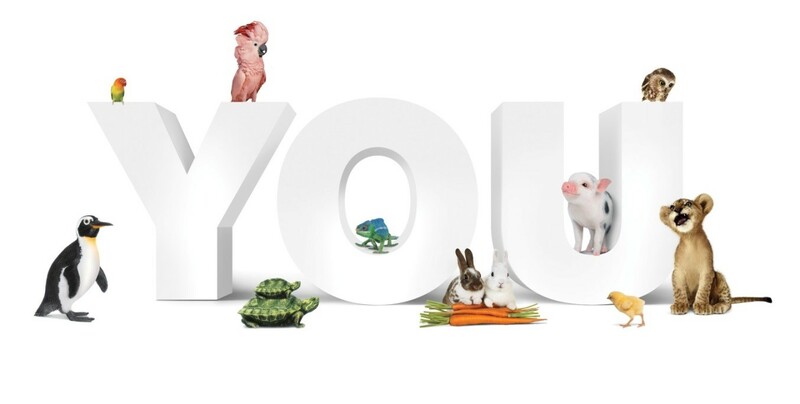 If you have been selected to attend a TELUS representative will reach out to you with more details prior to the event. Veuillez soumettre votre CV et lettre de présentation au carrieres@telfer.uOttawa.ca avant le 21 juillet 2017.